What should a professional line edit include? 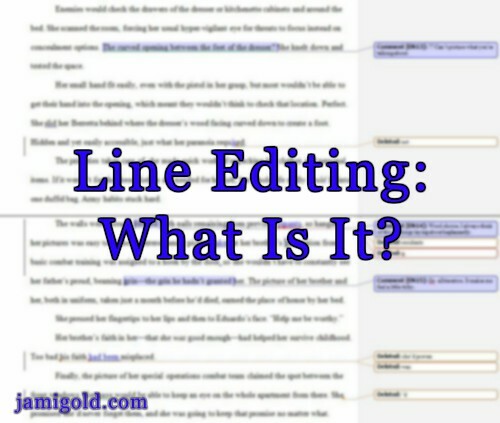 Check this list of examples…CLICK TO TWEET But that brings up the issue: If it’s so hard to define or recognize good line editing, how can we find a good line editor? Would showing or telling make a point more effective? Would rearranging any sentences or paragraphs help the storytelling flow or have emotional focus? This is very interesting; thanks for sharing! The Technical Writer in me is applauding! Well said, well thought-out, well done!